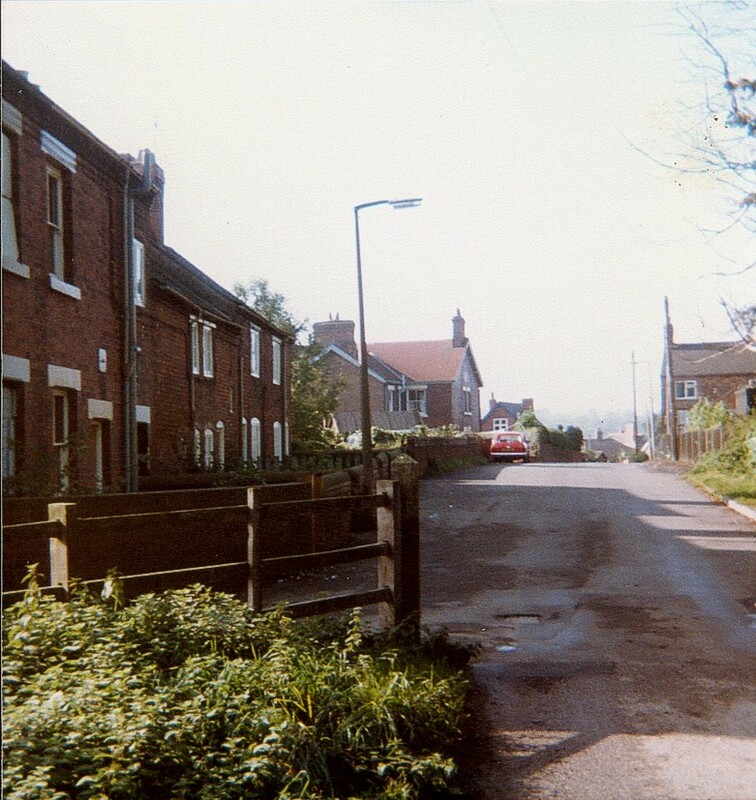 Fig.1 The cottages on Goose lane 1980. I lived at the first one in the row. The Kettle's lived in the second one, The Clarke's lived in the centre one, which I think was originally two knocked together. The Belfield's lived in the next and the Cooper's lived in the end nearest the Welfare. 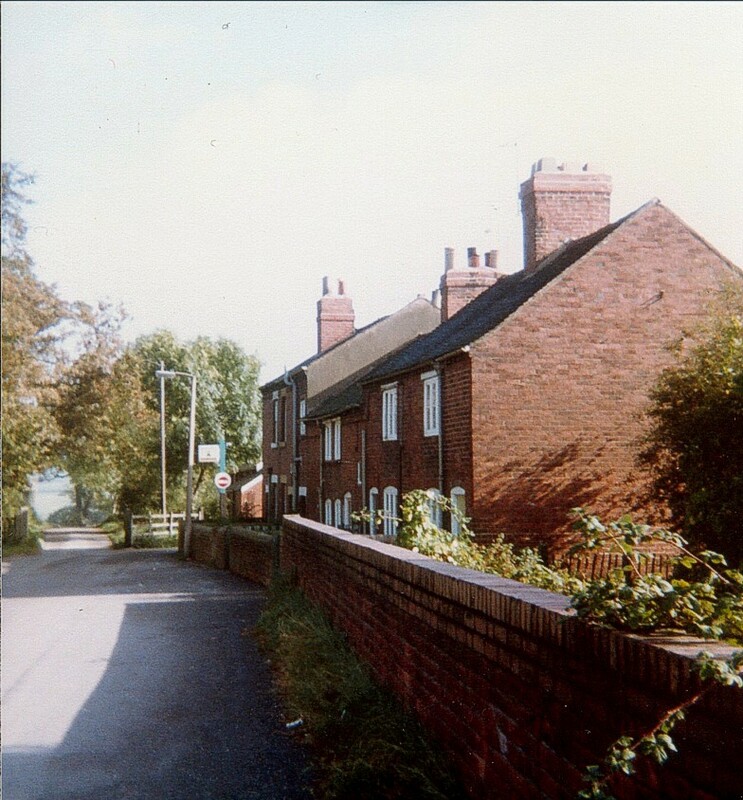 Fig.2 The cottages on Goose lane 1980. Looking back towards Nottingham Road. 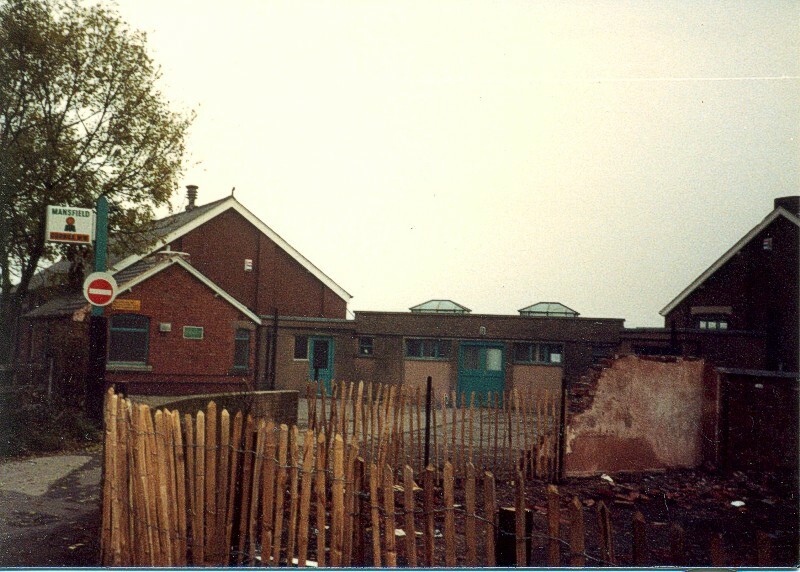 Fig.3 This image shows the entrance to Codnor Miners Welfare and also the demolition of the cottages during the 1980s. For more information on the Codnor Miners Welfare please click on the following link. Passing through the old gateway and walking down Goose Lane, you immediately find yourself heading into picturesque countryside with mature hedgerows lining the road, but this was very different in the early 1800s. Back then the lane led down between black sprawling pit hills created by the many shafts of the Cupit Green Ironstone pits. This is now the golf course. A tramway led from the pits to the top of the hill near Castle farm, were an engine house was situated. This was known as the Incline. Wagons of Ironstone were hauled up the Incline by wire ropes around large drums in the engine house, they continued down the other side Castle farm on another tramway to the bottom of the hill, were they where then drawn by horses to the Iron Works at Codnor Park. Empty wagons were returned to the pits using the same tramway. All Cupit Green pits had ceased production by 1871. Fig.4 The entrance to Goose Lane from Nottingham Road. 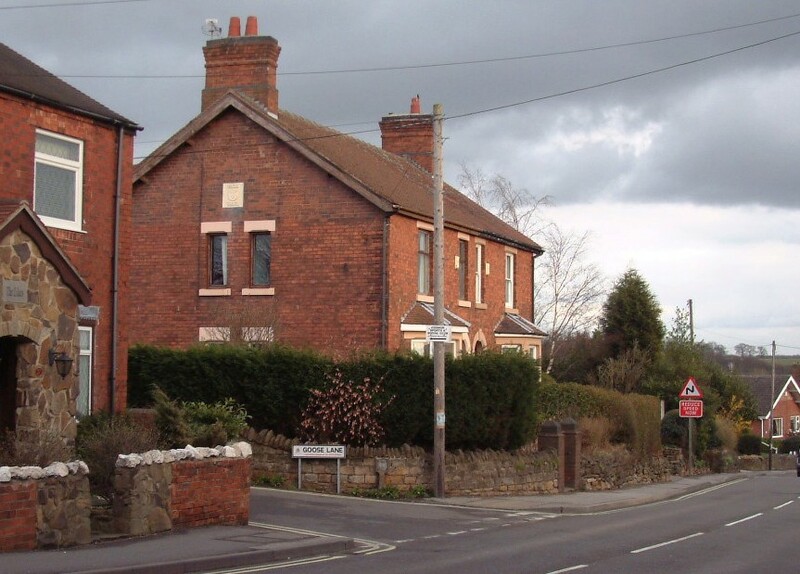 Note the plaque on the gable end of the semi-detached house. 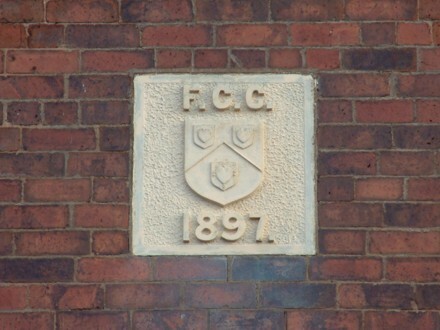 Fig.5 The date plaque for the house also contains the letters F.C.C. which are the initials of Frederick Channer Corfield, builder of Ormonde Fields House, which Goose Lane leads too. It also show the Corfield coat of arms, which was Argent (silver background)with 3 Hearts Gule (red). For more information on Frederick Channer Corfield and Ormonde Fields House, please click on the following link.